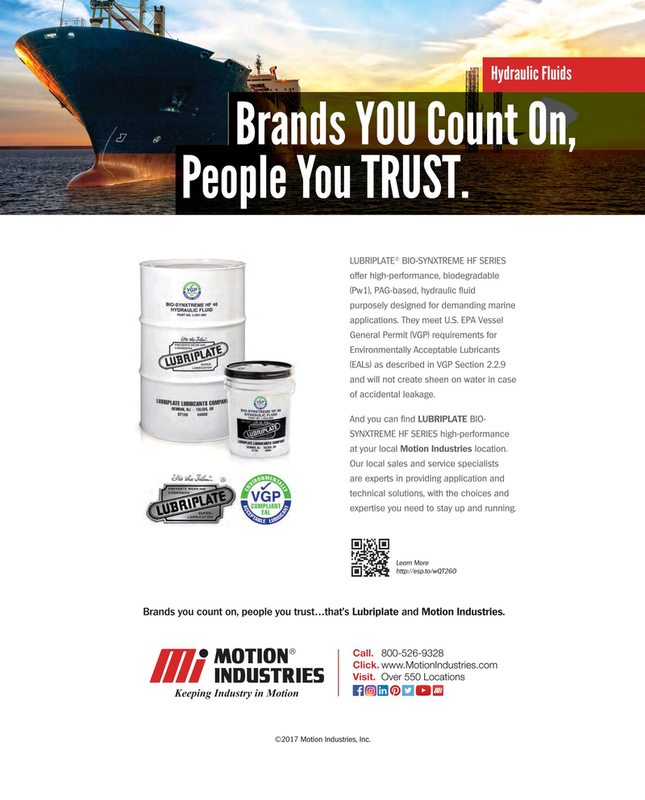 Hydraulic Fluids Brands YOU Count On, People You TRUST. Environmentally Acceptable Lubricants (EALs) as described in VGP Section 2.2.9 and will not create sheen on water in case of accidental leakage. SYNXTREME HF SERIES high-performance at your local Motion Industries location. Our local sales and service specialists are experts in providing application and technical solutions, with the choices and expertise you need to stay up and running. Brands you count on, people you trust…that’s Lubriplate and Motion Industries. Visit. Over 550 Locations ©2017 Motion Industries, Inc.